There is no need to wait any longer to book your summer 2013 vacation at the Walt Disney World Resort if you are a Disney Visa Cardholder. 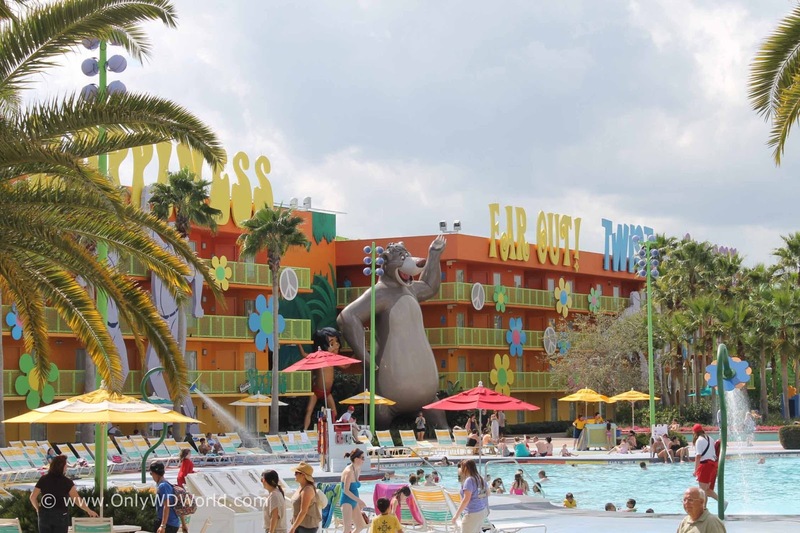 Now you can receive discounts up to 30% off of the amazing Walt Disney World Resort hotels! 0 comments to "Disney Visa Cardholders Get Great Disney World Resort Discounts Up To 30%"